Home / Products & Services / Water Tanks and Pumps / Bushmans Rainwater Tanks & Pumps. Tank Cleaning. Water Pumps – we install a variety of pumps and water tanks suitable for your specific requirements. Tank Cleaning - we clean water tanks of sludge and sediment built up from bird/animal droppings, plants and dust. 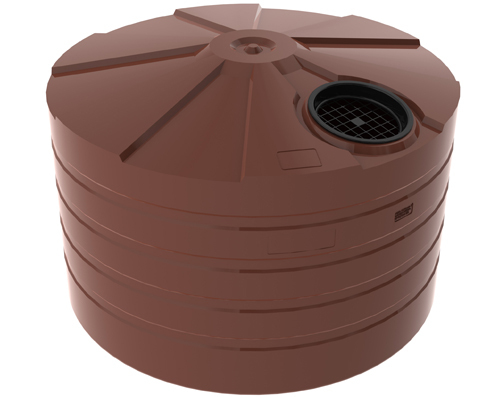 Water Tanks – for the Home, Farm, and Industry. We use BUSHMANS original range of household rainwater tanks and rural rain water tanks, gives you access to the most cost-efficient water storage products available. Made in one piece, from UV stabilised polyethylene which complies with Australian standards for drinking water as well as food contact, BUSHMANS tanks give you long term performance you can rely on. Sizes range from 720 litres to 10,000 litres for household rainwater storage, and from 15,000 litres to 46,400 litres for country and more remote domestic applications.